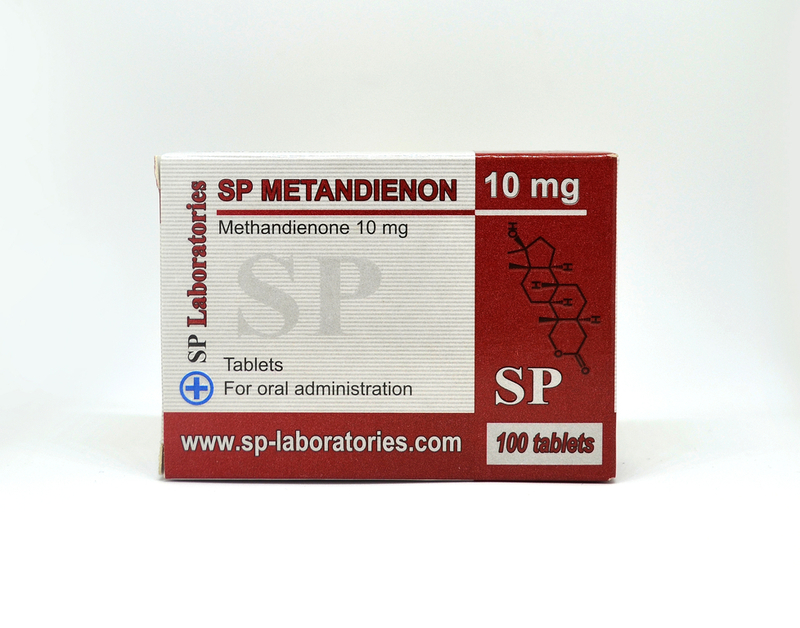 Methandienone has strong anabolic and androgenic effects. The optimum dose for the actual administration that has a noticeable effect is 15-40 mg. The dose required is dependent on each body part, beginners are advised not to exceed the dose of 15-20 mg per day. 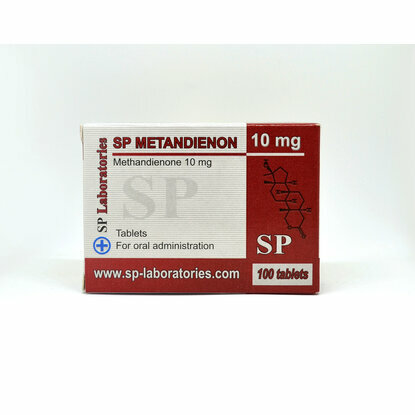 Methandienone combines well with Nandrolone D, from this combination get more muscle mass and strength without side effects, that are larger if Methandienone is used alone. A methandienone cycle lasts up to 8 weeks. A negative side effect is that it causes much water retention in the body. 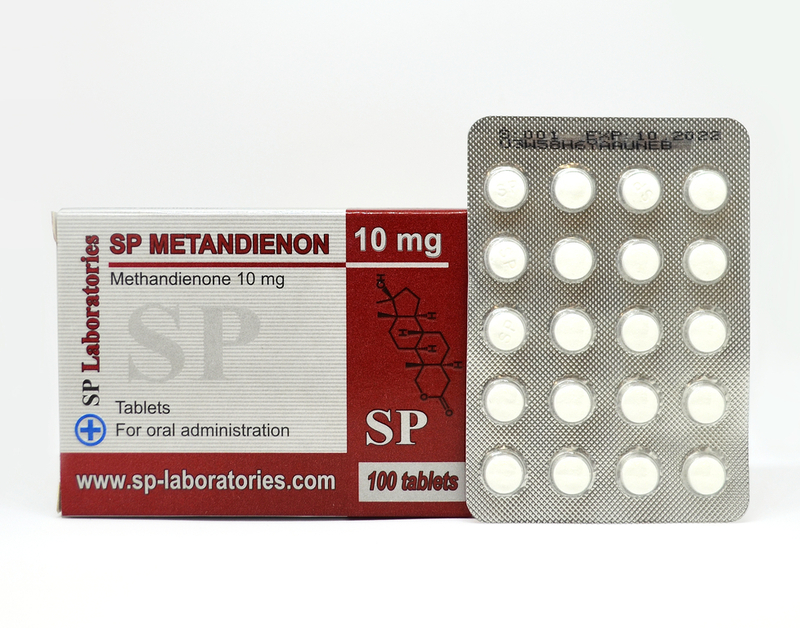 Methandienone acts in the blood for about 3.5-4.5 hours, therefore, it is recommended twice daily administration to keep the concentration in blood. It is recommended to administer before meals or immediately after. Methandienone is hepatotoxic. During the cycle time can be increased body weight because it retains water in the body, it grows palpitations and blood pressure, therefore, we recommend the use of hypotensive drugs. 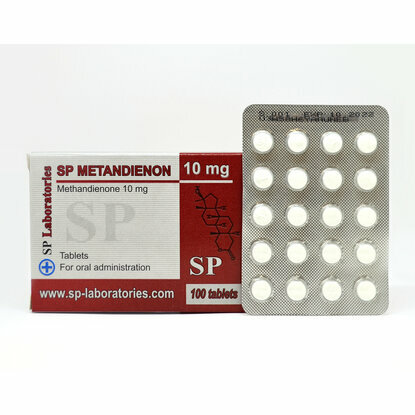 It is recommended the use of anti-estrogens like Tamoxifen or Provimed because methandienone is fully flavored. Side effects can be acne on the face, neck back, baldness can occur if there is a genetic predisposition. The administration of 20 mg per day reduces own production of testosterone by 30-40%. Upon completion of the cycle, when the dose is minimized, reduce body mass and strength.